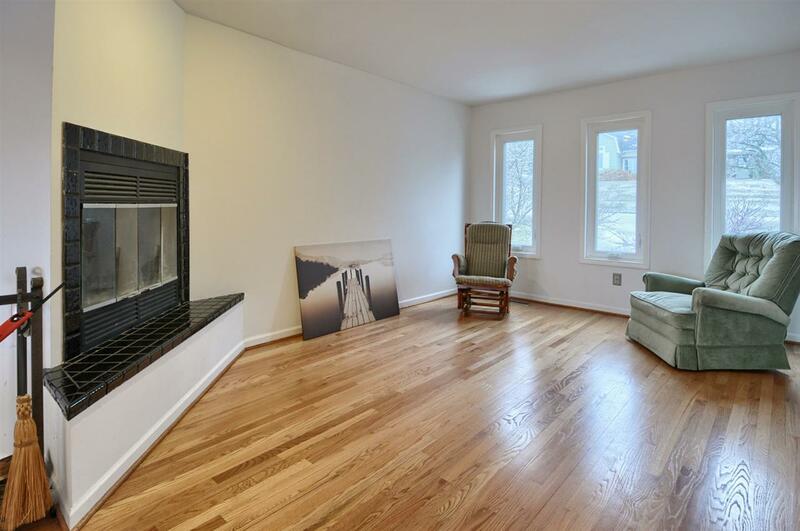 Phenomenal Contemporary home with 4, potential 5, bedrooms, Open Concept with newly refinished hardwood floors, tons of windows and natural light. 2800 sq ft above grade, with an additional 1100 sq ft in the Finished Lower Level Walkout. 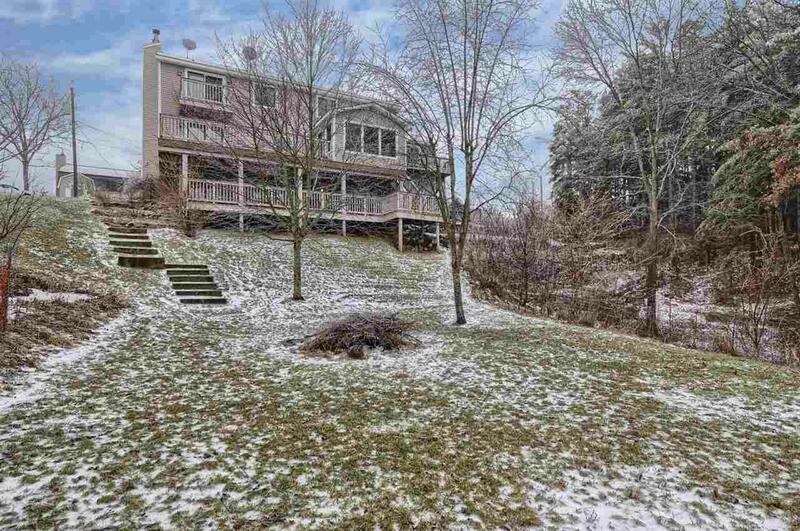 Private treed lot is almost an acre, offering gorgeous views from every window. HUGE Master Suite with 2 walk in closets, large Master Bathroom with large soaking tub and walk in ceramic shower. Master suite has another bedroom area which can be used as an additional office/nursery/5th bedroom. Second Master also has attached Master Bathroom, both offer balconies to the backyard. 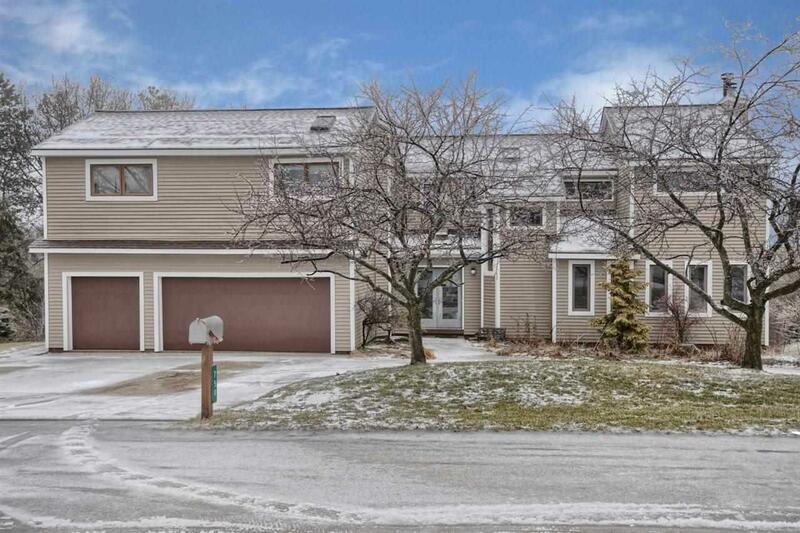 3 car attached garage is heated and has lots of storage space. First Floor Laundry, Screened In Porch and Tiered Decks, great for entertaining. 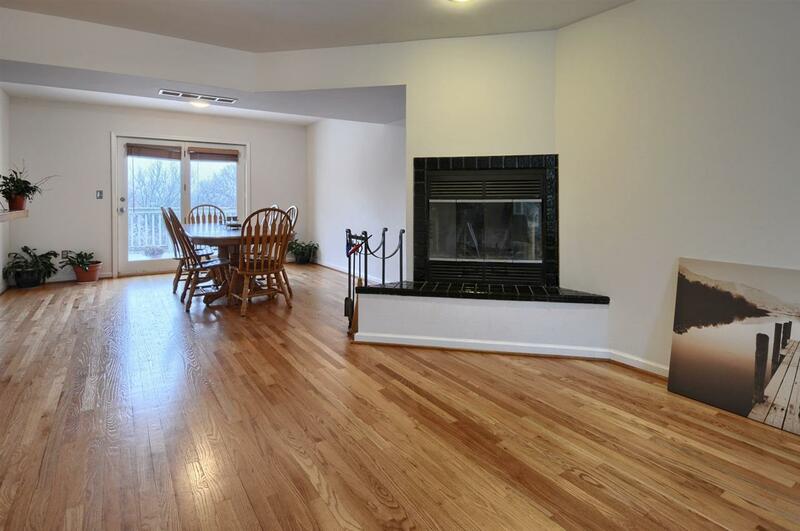 Stainless appliances in kitchen stay, Formal Dining Room, Natural Fireplaces in Living Room and Basement Rec Room. Finished Basement space includes full bathroom and kitchenette. Newer roof, new siding (2017). Brandon Schools. Listing courtesy of Remax Edge.